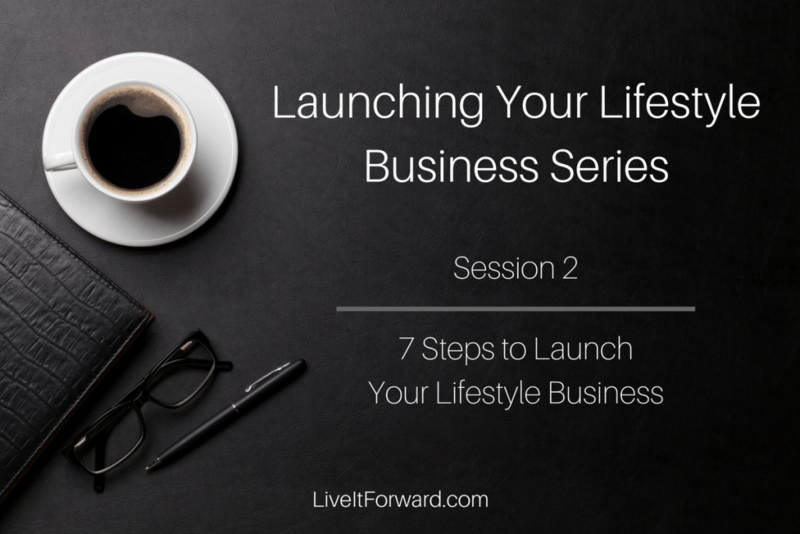 Last week on The Live It Forward Show, we kicked off our Launching Your Lifestyle Business series with session one, What Kind of Business Should You Start? Once you decide what kind of business fits your lifestyle, it is time to take the steps to launch! In episode 057 of The Live It Forward Show, Kent Julian gives seven steps to launch your lifestyle business. 3. Session 1 — What Kind of Business Should You Start?